The last thing Lacy Green needs is trouble—and handsome Mayor Drake Randolph has "danger" written all over him . . . especially when "His Fineness" accidentally runs her off the road. Despite Drake's sensuous charm, irresistible magnetism, and unwavering determination to make amends, she's thinking it might be smart to play it safe and keep her distance . . . if only his lips weren't so inviting. 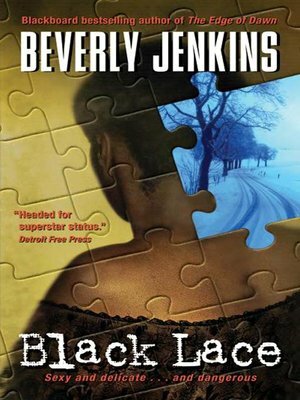 But trouble comes from a different source when Lacy, as the head of Detroit's Environmental Protection Department, launches an investigation into the activities of a ruthless developer. Suddenly, Lacy becomes a target, dragged down into a swamp of greed, corruption . . . and murder. Now Drake Randolph might be the only one in Motown who can keep Lacy alive . . .